Picking the right electrologist to do the job is by far the most important factor in determining a safe and effective treatment. The removal of hair with electrolysis is an intricate procedure; the tiny needle needs to be precisely inserted in order for electrolysis to be effective. 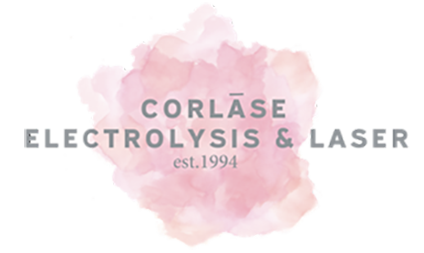 At Corlase Electrolysis & Laser, we understand the risk involved with electrolysis, and we have dedicated our careers and lives to the safety and effectiveness of our treatments. Dana, the founder, has been instrumental in implementing new rules in the state for safety.